I first discovered the joy of series-filler novellas when Julie Kagawa wrote them to accompany the Iron Fey series. They are a great tool for authors to provide background on certain characters and to explore storylines that are not central to the main series. Sally Green’s novellas for the Half Bad series are amongst the best I’ve read, turning me from an ambivalent reader of the first book in the series to an absolute fan and firm member of Team Gabriel. If this is the first time you’re hearing about Gabriel, that is because my review of Half Bad was careful to leave out any spoilers but suffice to say, his role in the series is pivotal. 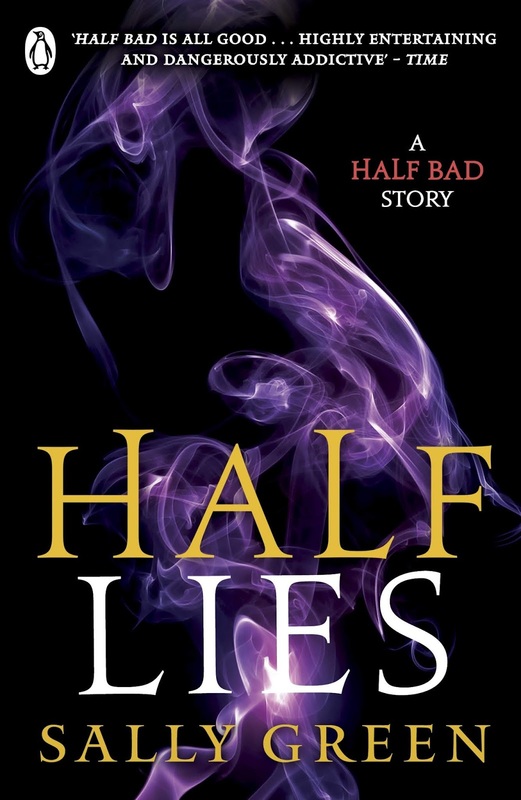 Half Lies is the story of Gabriel’s life in America and the events that eventually lead up to him leaving the States and seeking out the black witch Mercury in Switzerland. Short as it is, it is an extremely well written story that provides insight into the man Gabriel is. 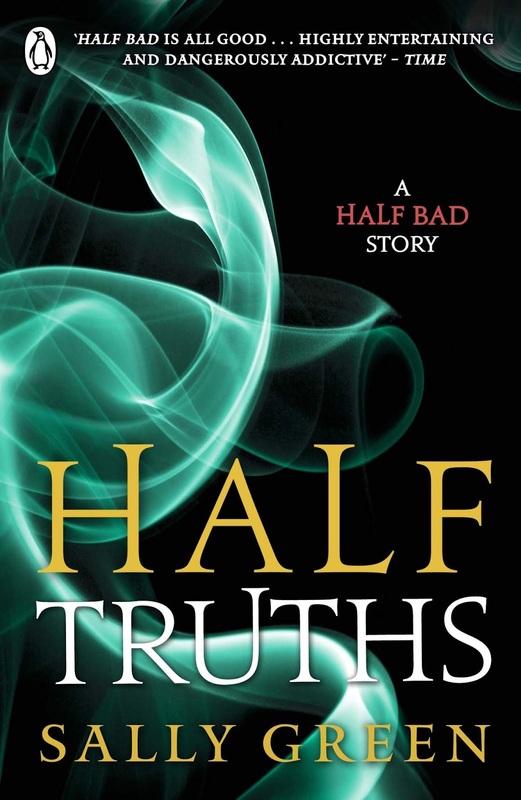 Half Truths covers the period of Gabriel’s arrival in Switzerland, his deal with Mercury and the moment where everything changes for him when he meets Nathan. I’d highly recommend both novellas before diving straight into Half Wild, the second book in the Half Bad series. For completely turning around my opinions on the series, I give the Half Bad novellas a superb five out of five stars. Read them and read the series.